Are you looking for a one of a kind volunteer experience? Something that will look great on your resume? Do you want to augment your knowledge of special topics such as mental health, domestic violence, sexual assault, or LGBTQ+ issues? 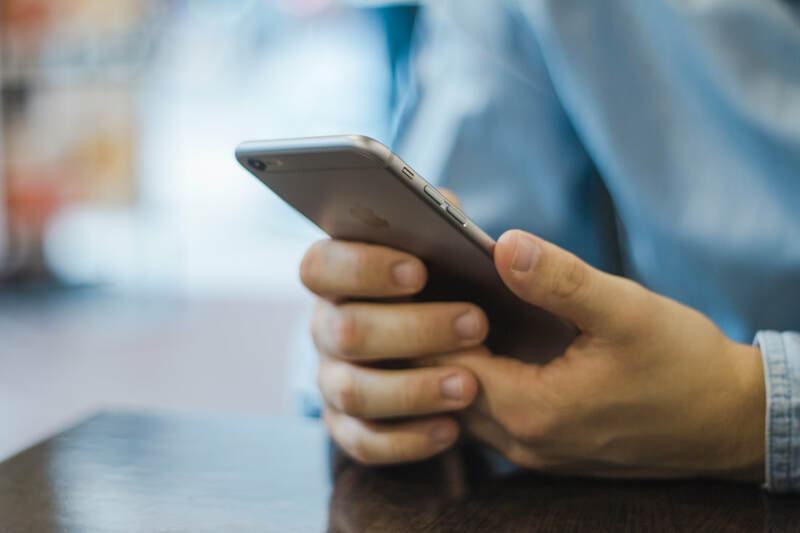 Are you looking to become a stronger ally and active listener? Click on the "Volunteer" tab above & scroll to the bottom to find the link to the application. Fill it out right now & get scheduled for an interview today! 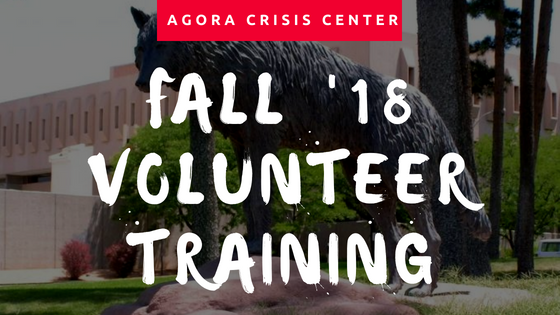 If you have any questions about the training process, the experience of volunteering at Agora or anything else send us an email!